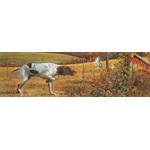 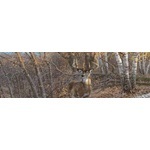 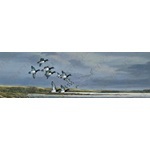 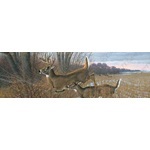 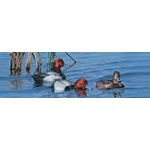 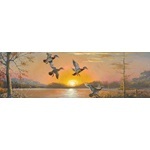 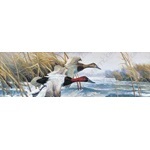 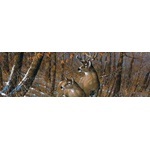 Car Pretty LLC - Hunting - Turkey, Deer, Ducks, Labs, Retrievers, Fall and Winter Themes. 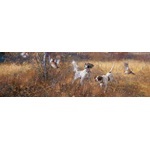 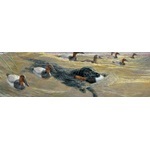 Hunting - Turkey, Deer, Ducks, Labs, Retrievers, Fall and Winter Themes. 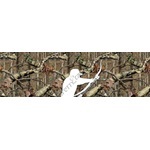 Hunting Window Decal or Hunting Window Graphics are perforated decals or perforated graphics that come in a variety of sizes and combinations for rear window graphics application. 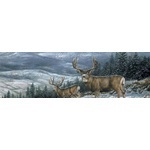 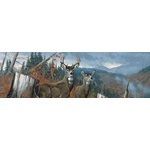 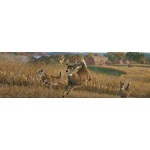 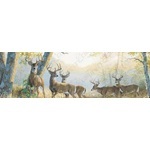 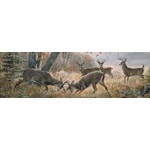 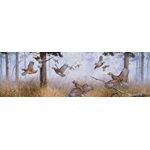 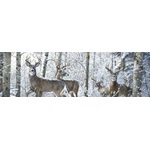 Many scenes available for Deer Window Graphic, Turkey Window Graphic, Duck Window Graphic, Bow Hunter Window Graphic, Hunting Dogs Window Graphic.